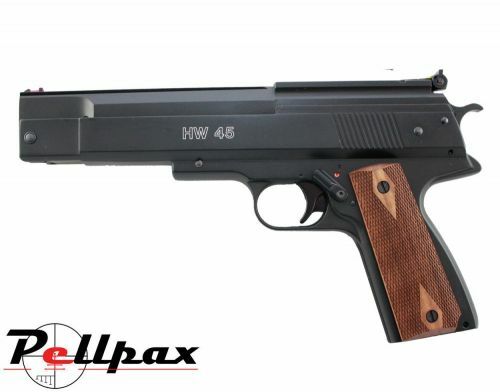 Held in wide regard amongst serious airgunners, the HW45 is accurate and powerful. The HW45 is also one of the few pistols that is capable of being an effective vermin hunter. Read more about Weihrauch by heading to the blog, here.